The year might be coming to a close, but Sony has already announced the games PlayStation Plus subscribers will be able to pick up for free starting on January 2, 2018. 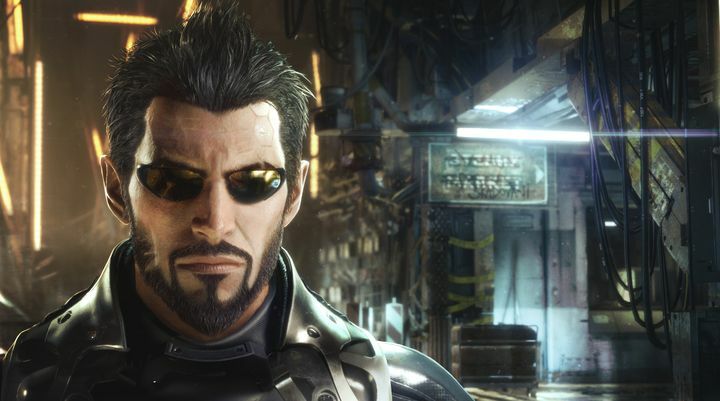 The highlight of the lot is Deus Ex: Mankind Divided, a cyberpunk sci-fi adventure set in a dystopian future world. This is a sequel to the great Deus Ex: Human Revolution (one of the best role-playing games made to date), and despite being considered a slightly disappointing follow-up to the 2011 classic, it still offers the same good mix of stealth and action gameplay as its predecessor. Aside from Mankind Divided, fans of adventure games will be happy to hear that Batman: The Telltale series will be available free of charge for PS Plus subscribers next month. This is an episodic adventure, in which you get to play as both the Caped Crusader and Bruce Wayne, while other familiar characters from the Batman universe like Vicky Vale, Harvey Dent and Catwoman also make an appearance in this Telltale adventure. 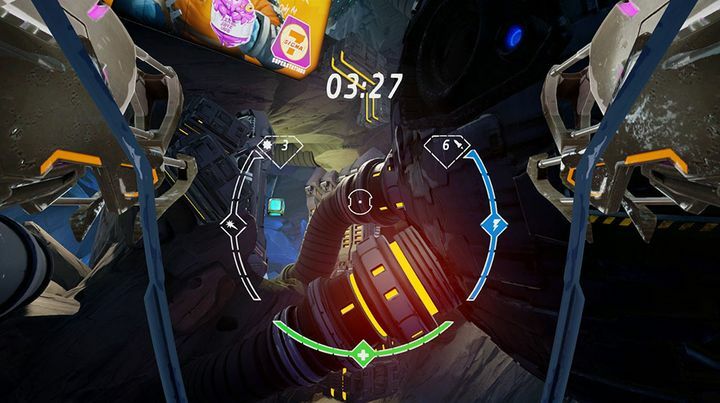 Also, those who have bought a PlayStation VR headset will be able to enjoy virtual reality game Starblood Arena. Here you will be able to take on pilots from all over the galaxy (or at least, your PS Plus friends) in space combat matches, or play solo deathmatches instead if you so wish. PS4 owners who are on PS Plus will also be able to pick up survival horror game Uncanny Valley and visual novel game Psycho-Pass: Mandatory Happiness (these two being also available for PS Vita), while PlayLink title That’s You will still be available free of charge for European players.